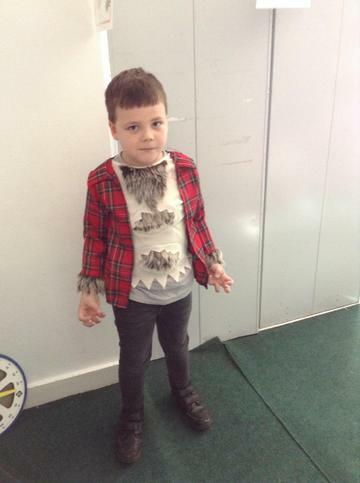 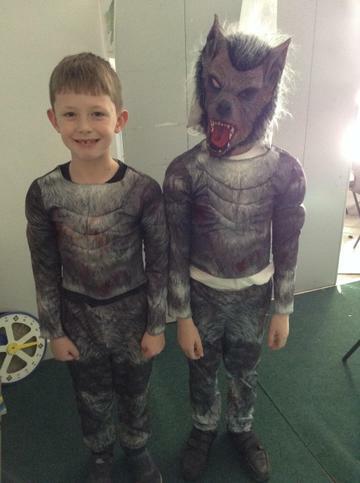 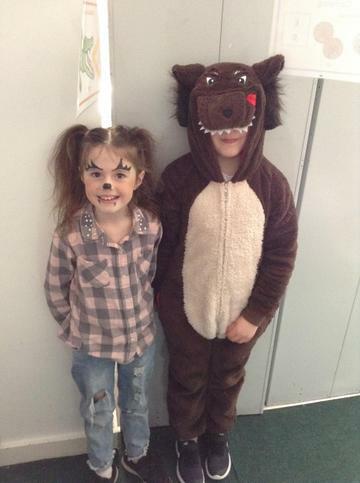 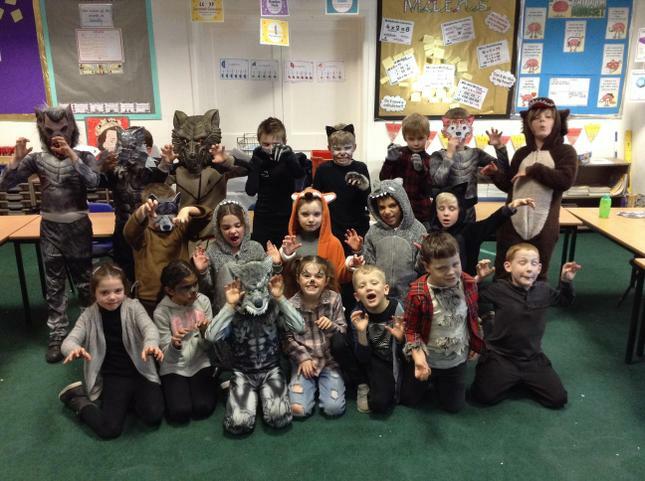 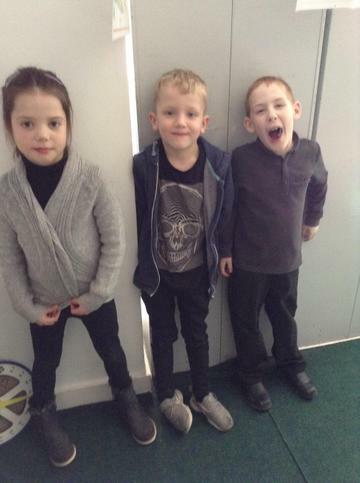 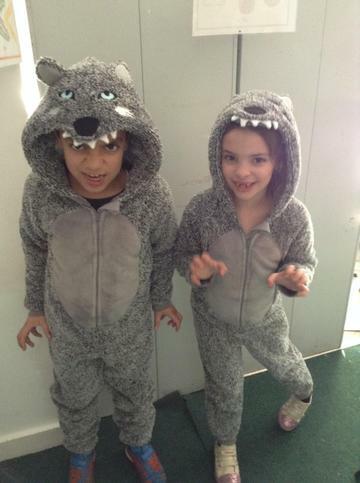 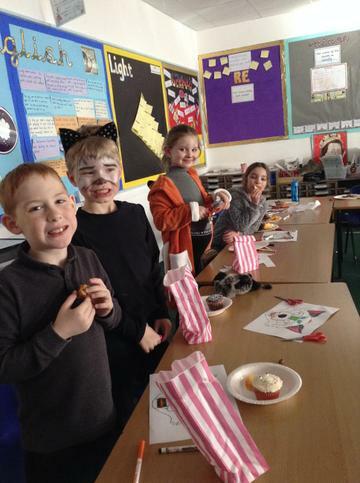 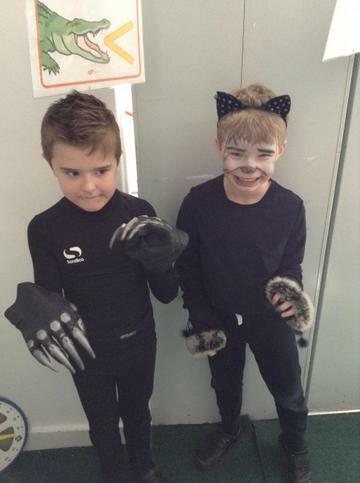 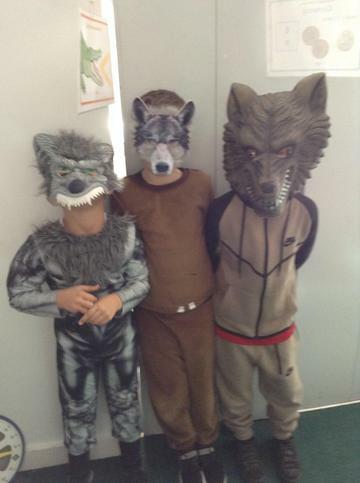 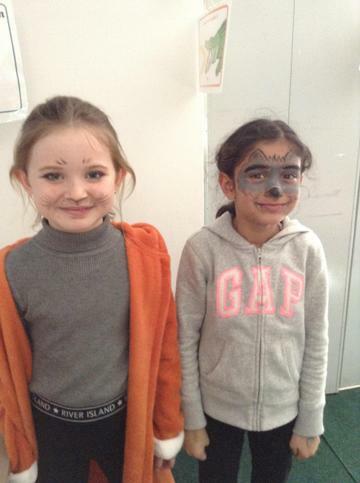 Our week started in Year 3 with our'Wolf Party'! 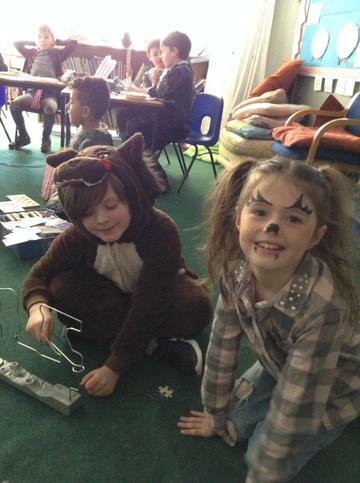 We had a fantastic time and wrote some excellent sentences all about it! 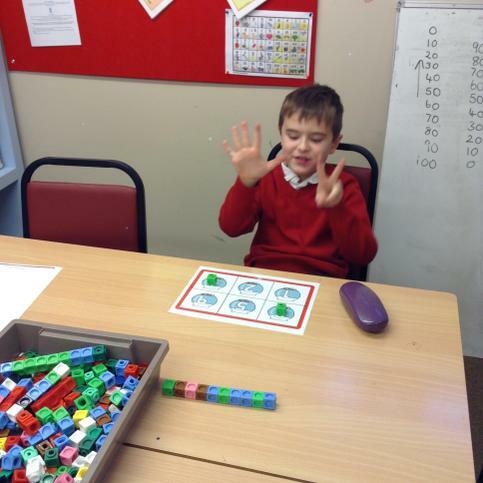 We continued with equivalent fractions in Maths this week. 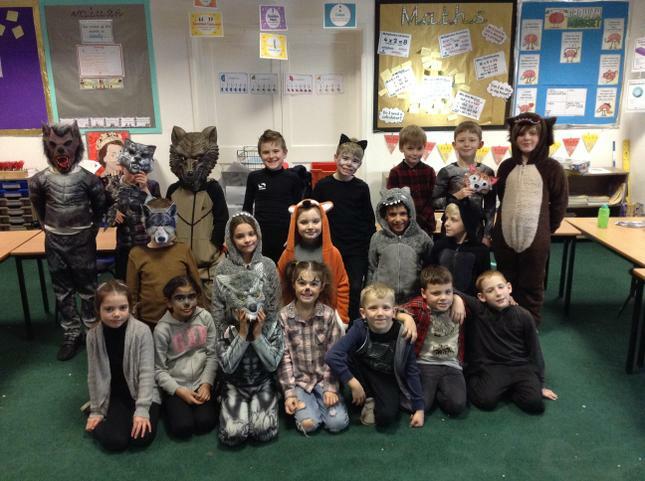 Year 3 have found it a little tricky but we got there in the end! 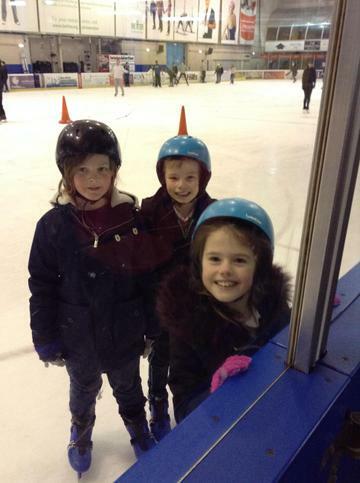 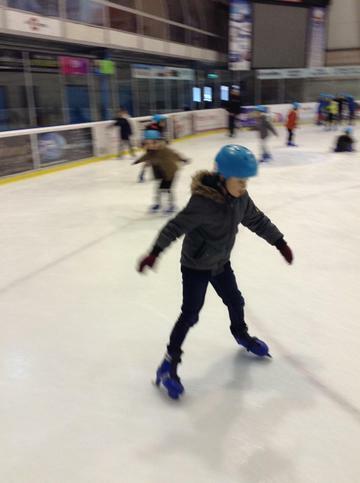 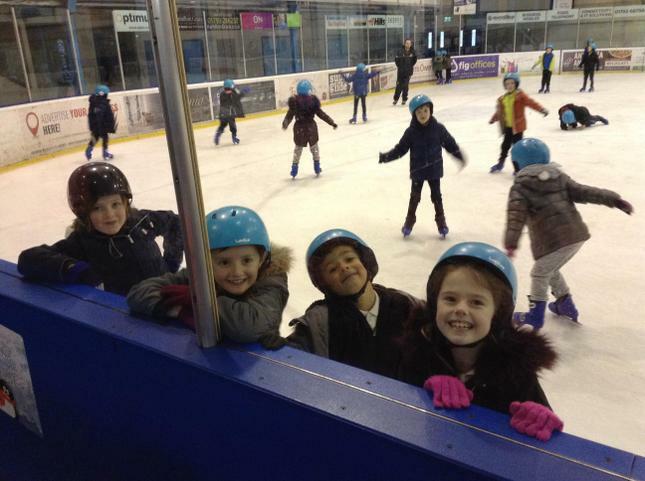 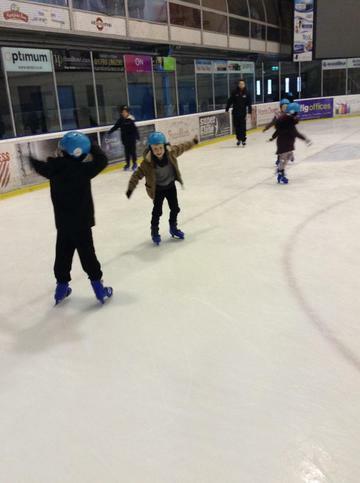 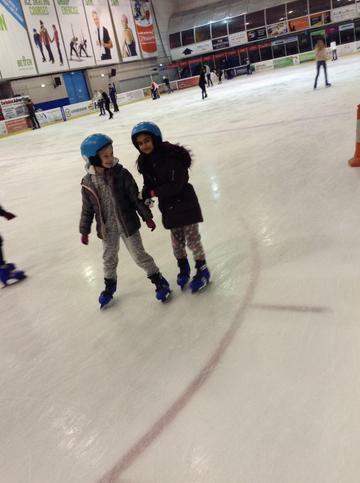 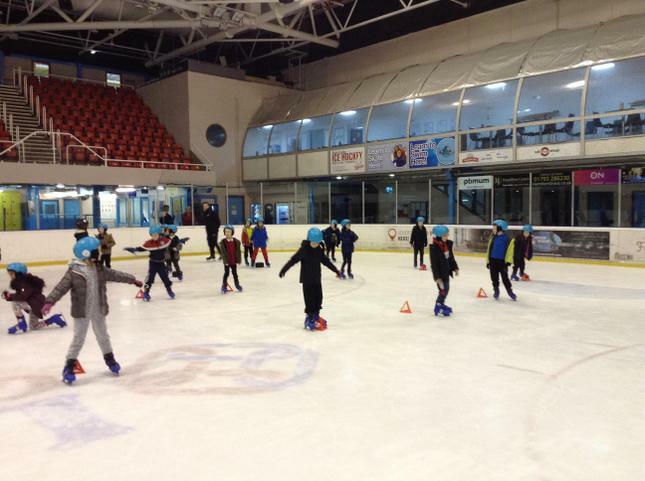 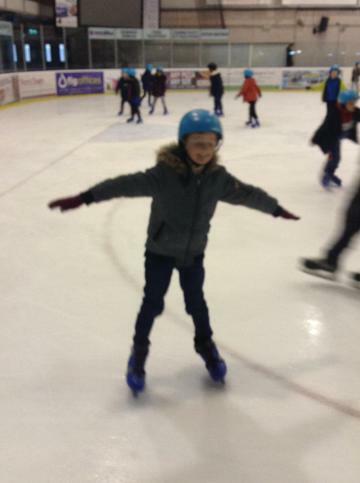 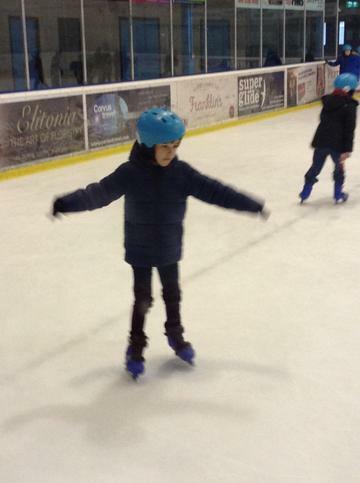 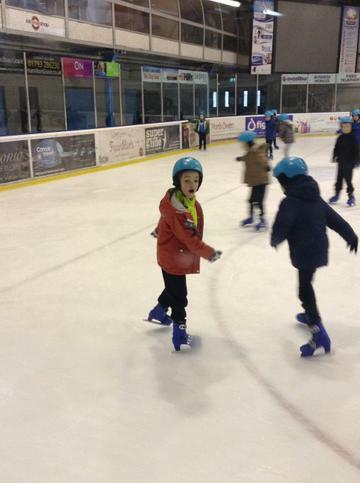 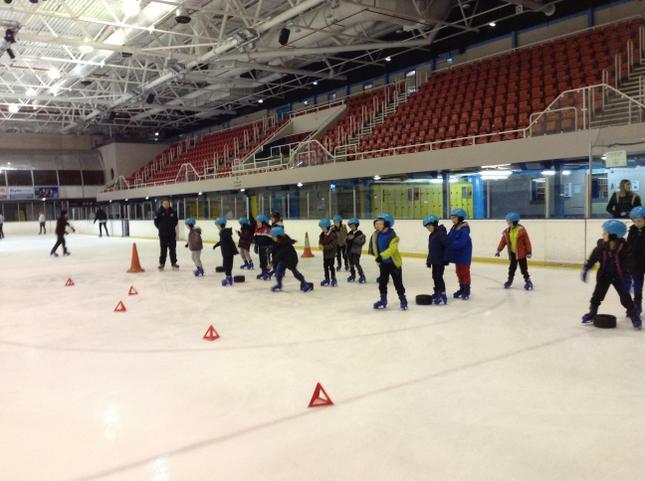 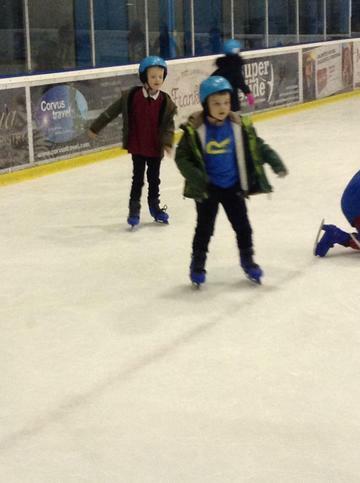 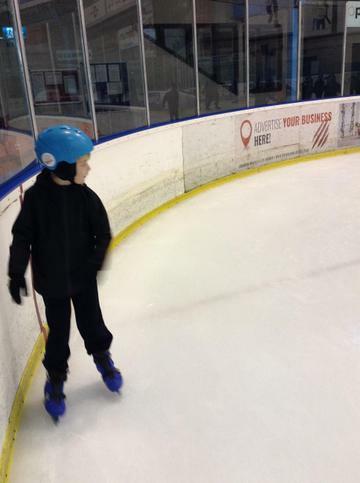 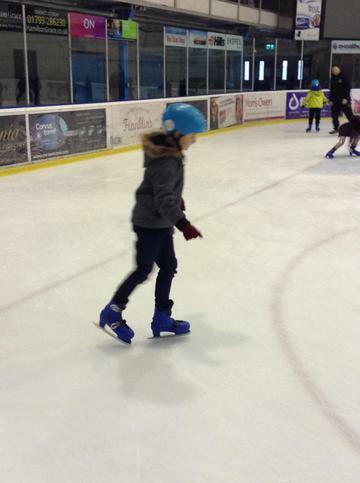 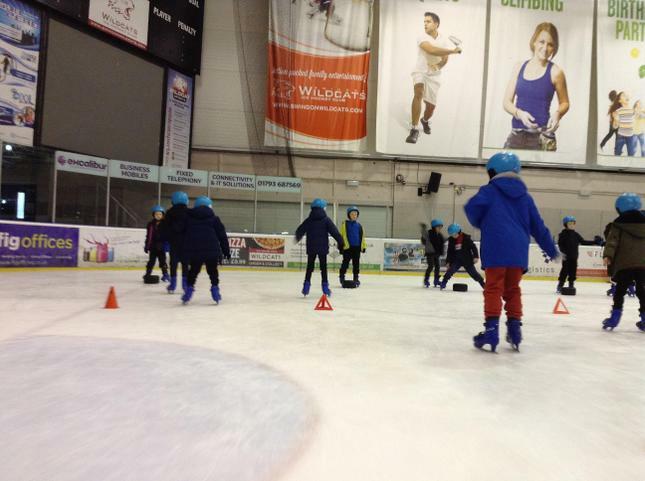 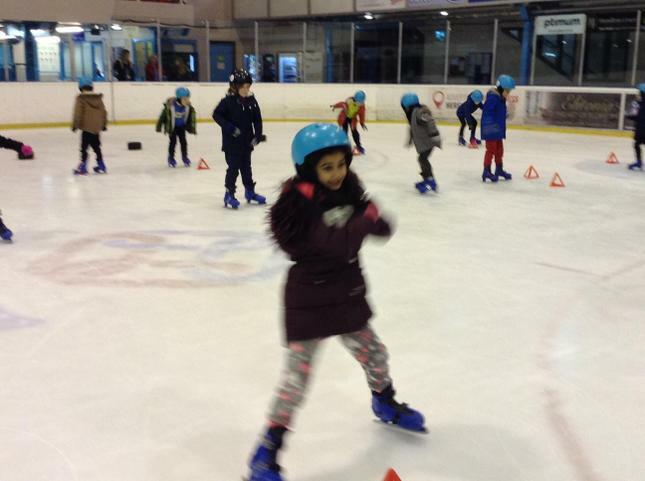 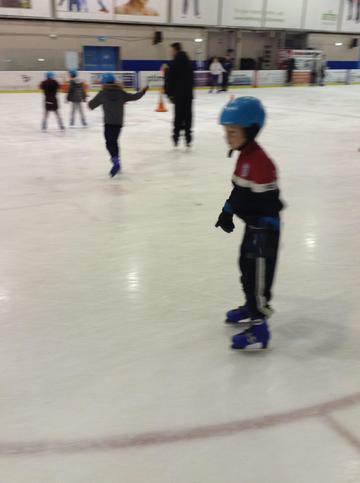 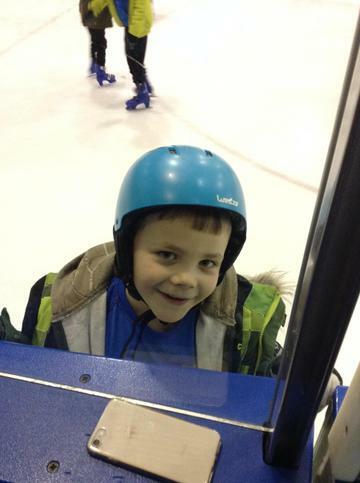 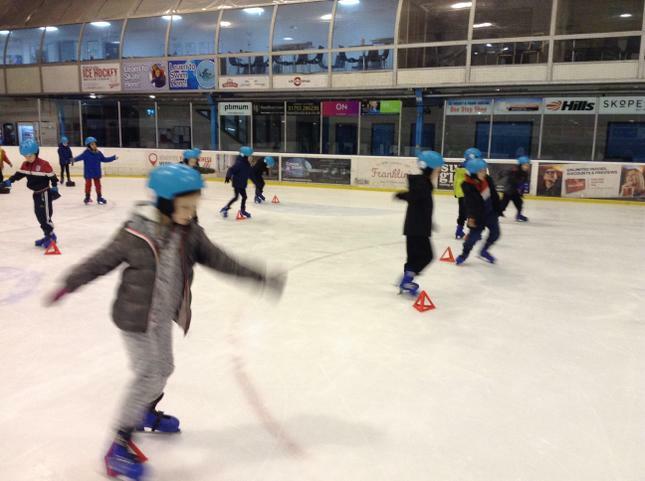 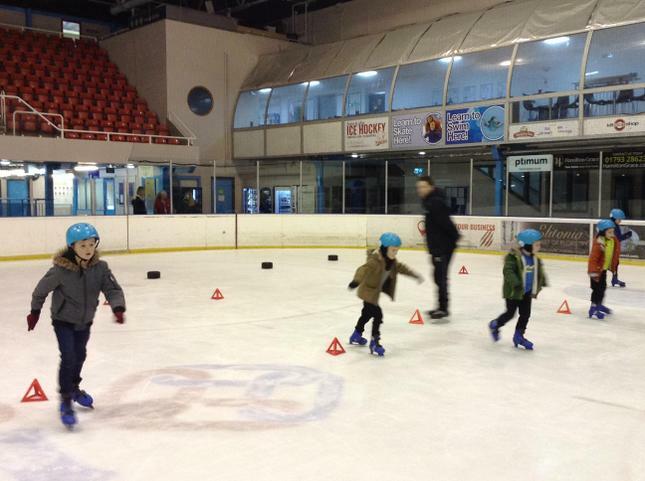 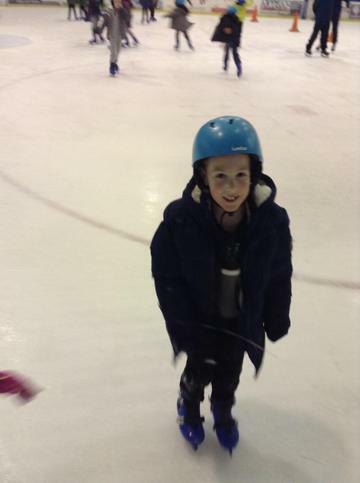 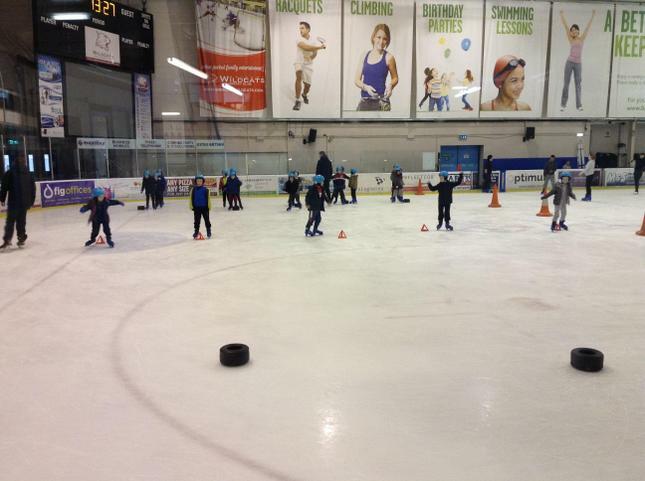 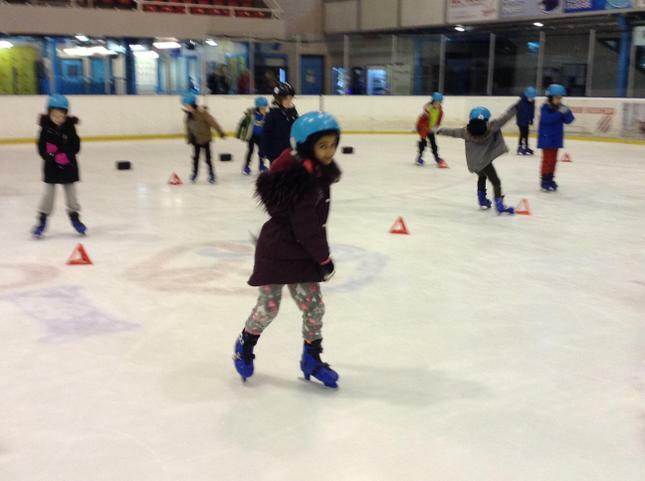 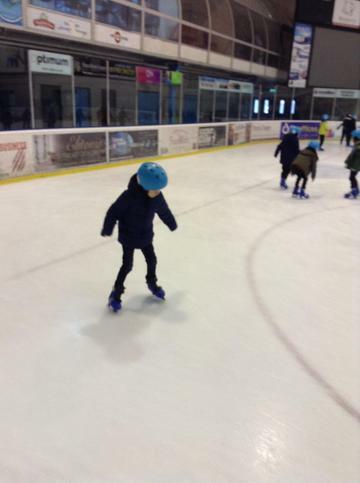 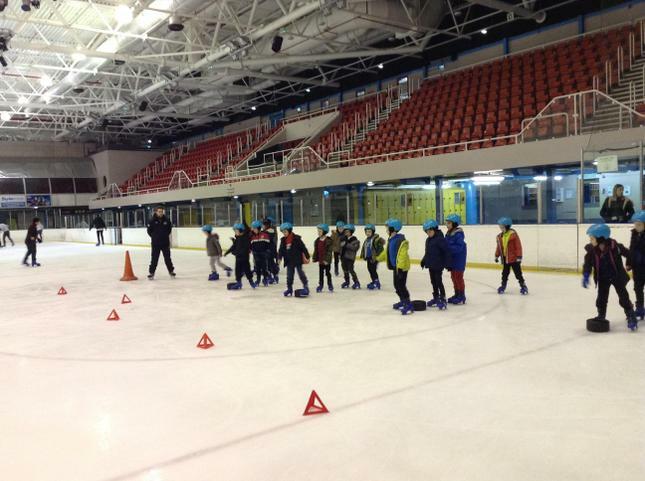 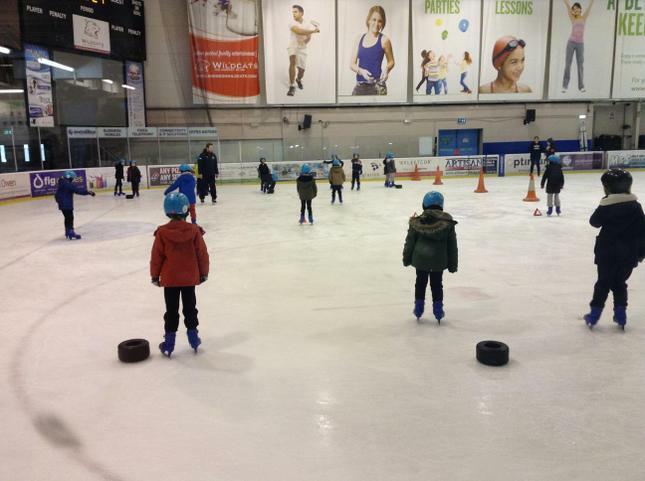 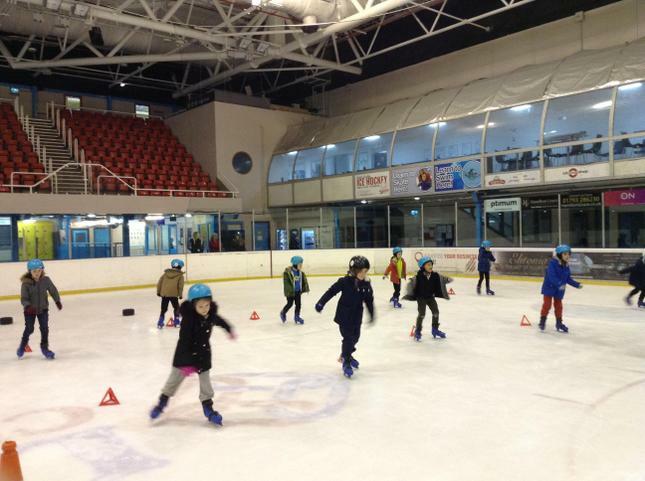 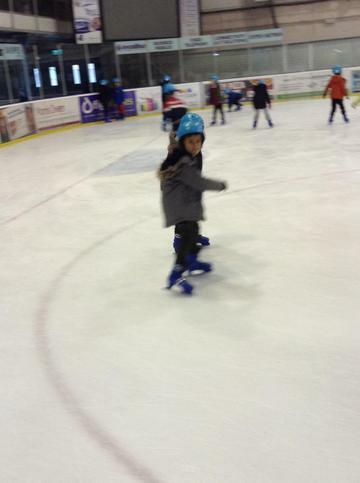 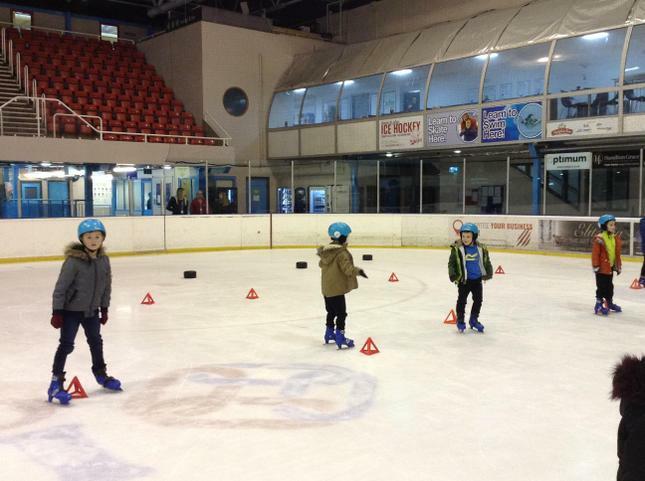 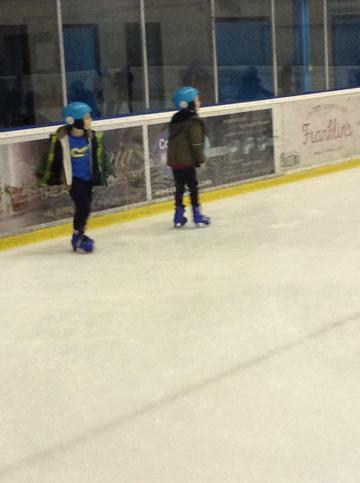 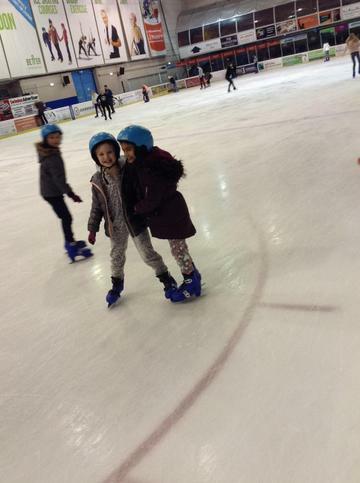 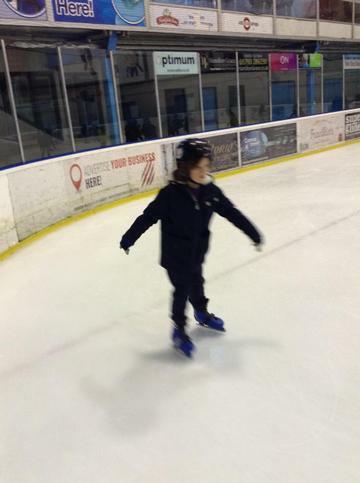 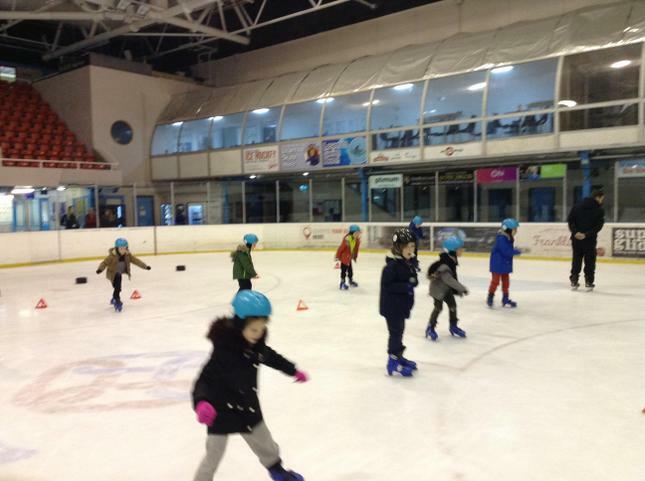 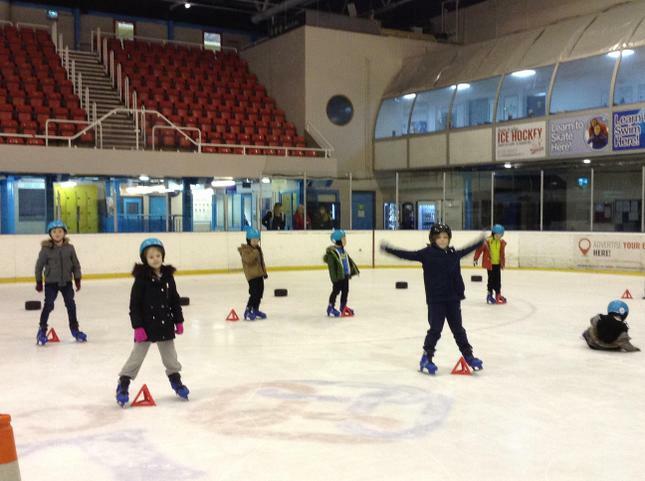 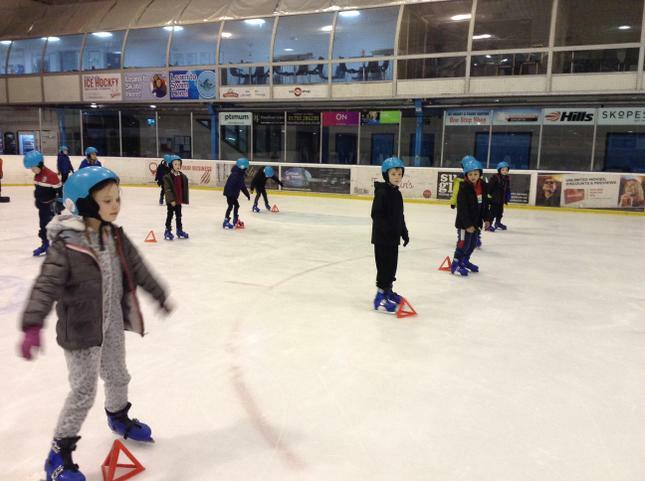 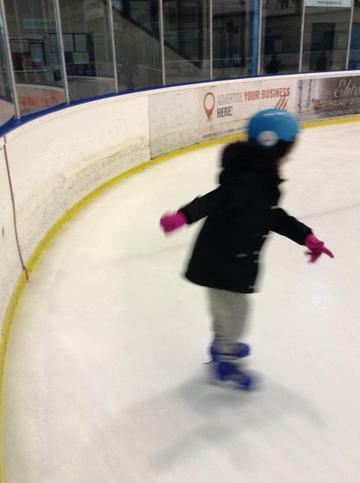 The children had a fantastic session at ice-skating this week learning lots of new skills! 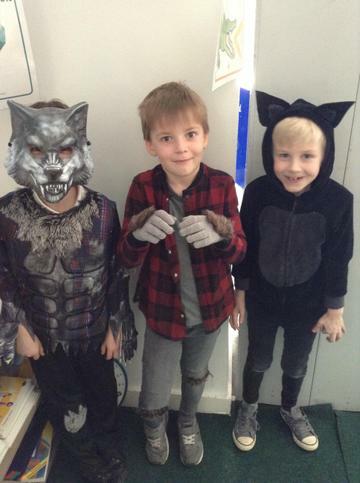 See below for lots of pictures! 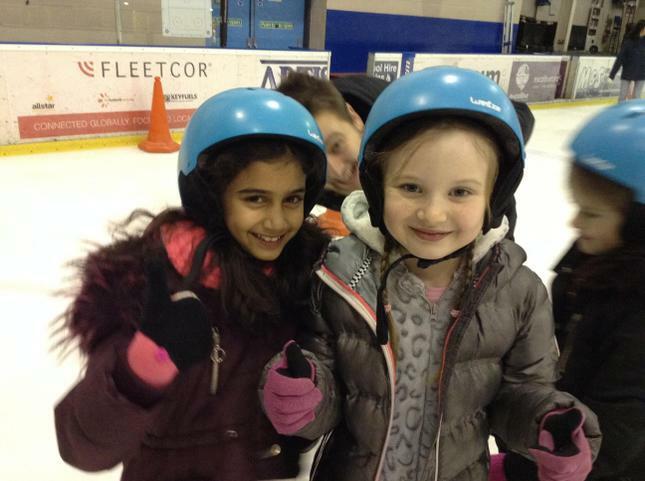 I hope you have a lovely weekend, maybe even building a snowman!